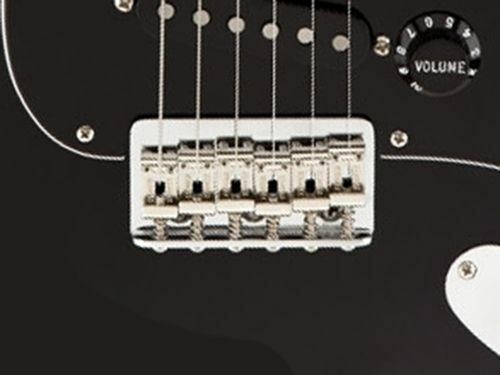 For a Fender guitars, there are mainly two types of hardtail bridges: The modern and the vintage. 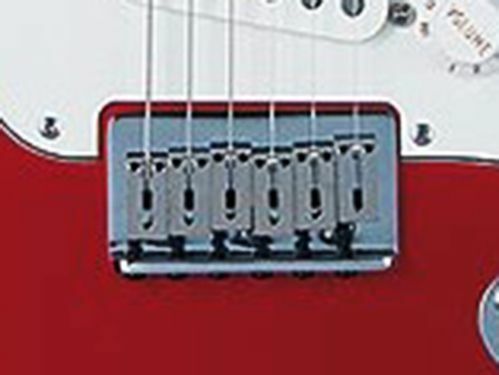 The modern typically has saddles which are made from solid metal blocks and are mostly used on American made Fenders. The vintage has formed saddles which are bent from flat steel. Though both use three screw mounting, the hole pattern is slightly different, so it is important to choose the correct bridge when planning on a drop-in FCH installation.